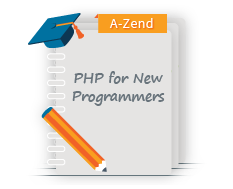 Zend Guard is a PHP source code encryption and obfuscation tool that protects your PHP applications from reverse engineering, unauthorized customization, unlicensed use and redistribution. 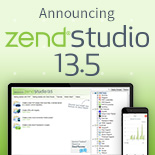 By preventing unauthorized users from accessing the source code, Zend Guard allows you to develop and enforce licensing mechanisms for your intellectual property. 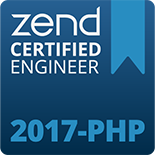 Zend Guard comes with a one-year license subscription, which includes support from Zend, the PHP Company. 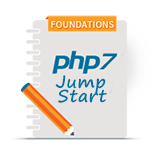 After the subscription period ends, PHP scripts can no longer be encoded, but already-encoded scripts can still be decoded and executed.